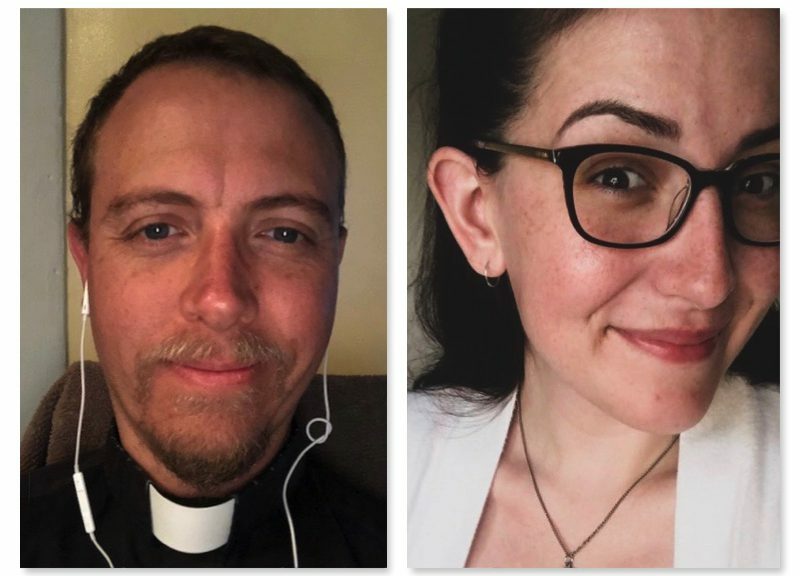 This is part 2 of 2 of an interview with Stefanie Nicholas, a millennial who went from being an agnostic to following Christ and the Catholic Church. Hear in today’s podcast how she “runs into the fire” of a Church in crisis with scandals, even when many run away. Stefanie writes at onepeterfive.